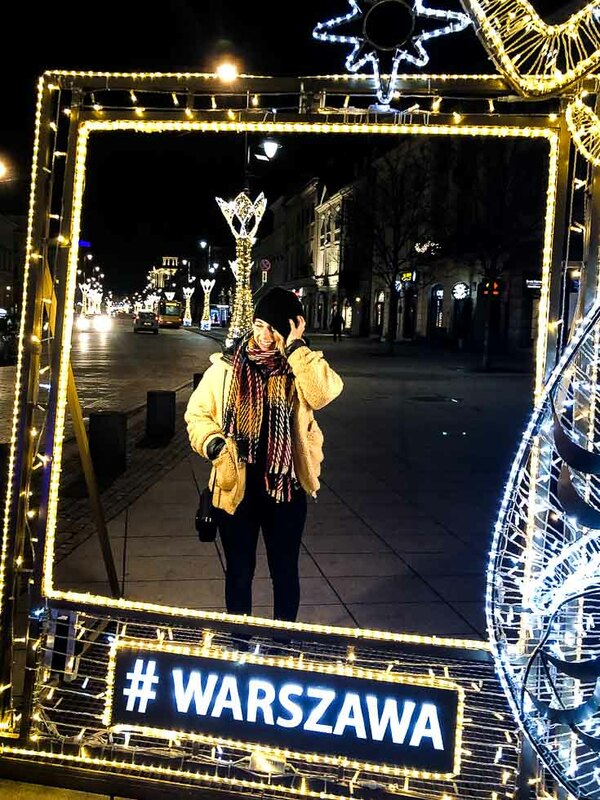 You are here: Home / Low Carb / Low Carb Polish Food + Our Trip Pics! 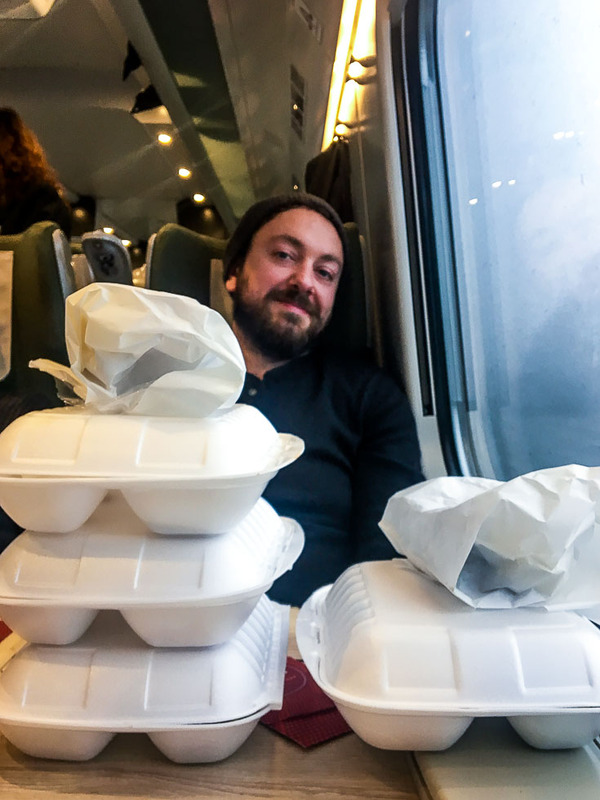 Low Carb Polish Food + Our Trip Pics! But with a bit of discipline and some pointers, you can eat like low carb royalty. You may even find (as I did) that Poland is full of all the low carb foods dreams are made of! Use this guide to low carb Polish food to help you navigate any menu — pst, there are quite a few high carb surprises there! 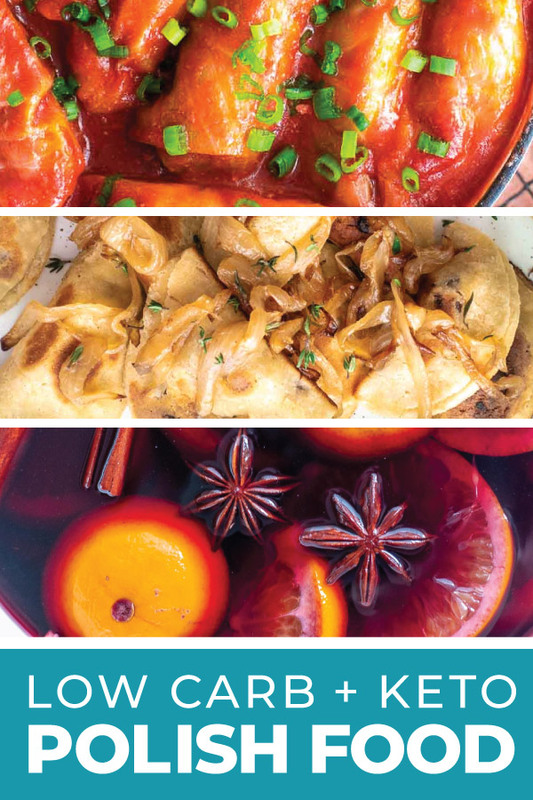 I’ve also included low carb recipes for traditional Polish dishes. Hope you enjoy! 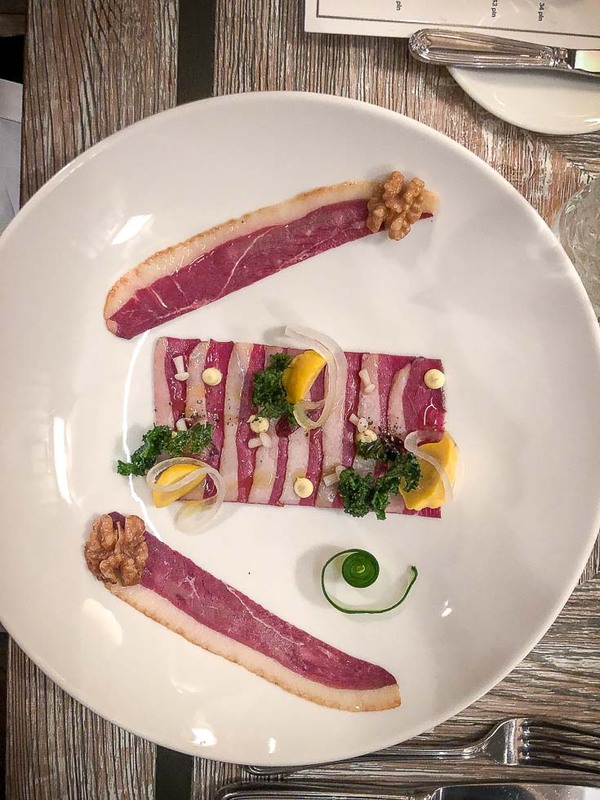 Tartar of all types is a delicious delicacy in Poland — you can find beef and smoked salmon tartare on most restaurant menus. These dishes are typically adorned in low carb vegetables (pickles, onions, etc.) and mayo. Often served with bread or crackers — unless you’ve packed your own low carb bread recipe, I suggest skipping that part! You haven’t lived until you’ve tried the cooked cabbage in Poland! I read many recipes before ordering it (you never know if cornstarch, sugar, etc have been added to low carb side dishes like this) I also asked the servers — apparently the recipe was as simple as water, bacon fat and salt, but wow. It’s all I ever want to eat again! 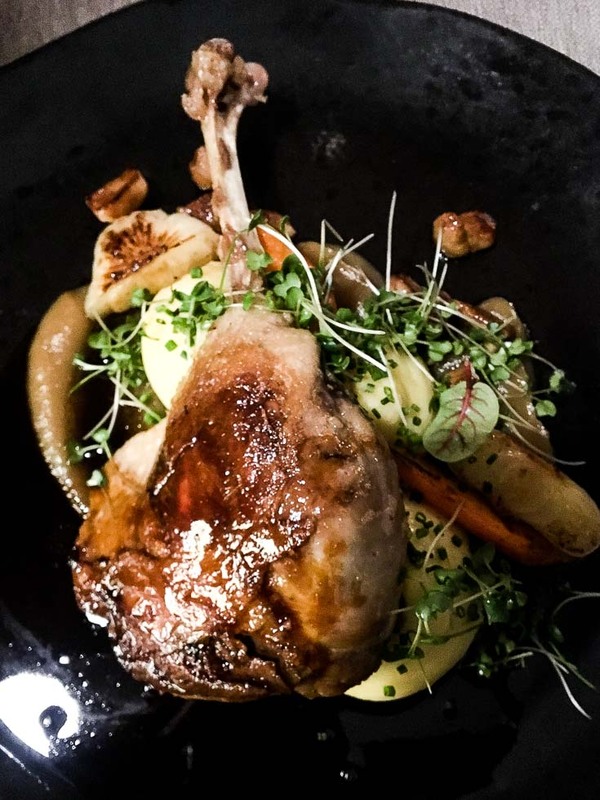 Holy cow, braised pork knuckle is so delicious! Often stuffed with spices and braised in a tasty broth. This is the most incredible cheese I’ve ever tasted! It’s often served warm in restaurants with a side of jam — skip that sugary stuff, it’s even better on its own! 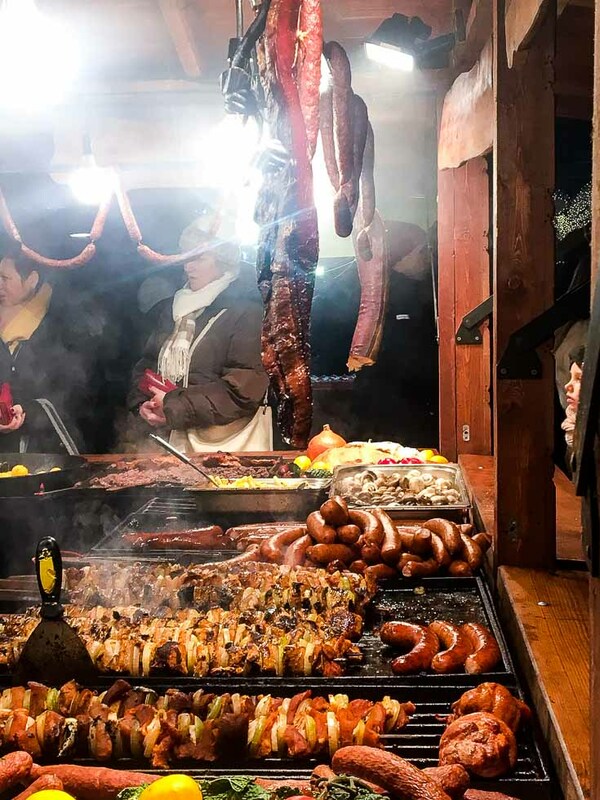 During the Christmas markets, venders sell it wrapped in bacon and heated over a stove — life changing! Delicious and always on the menu. Be leery of sauces, they love their dried fruits and sugary sauces. Delicious assortments of cured meat are often available. From smoked sausage to more exotic varieties. We often shared a plate as midday low carb snacks and brought the leftovers to our room for no carb snacks when we needed them. A low carb Polish food dish of stewed cabbage, kielbasa, onions and a broth. I wasn’t able to find this at any of the restaurant we went to, but would have loved to taste test some low carb soups! 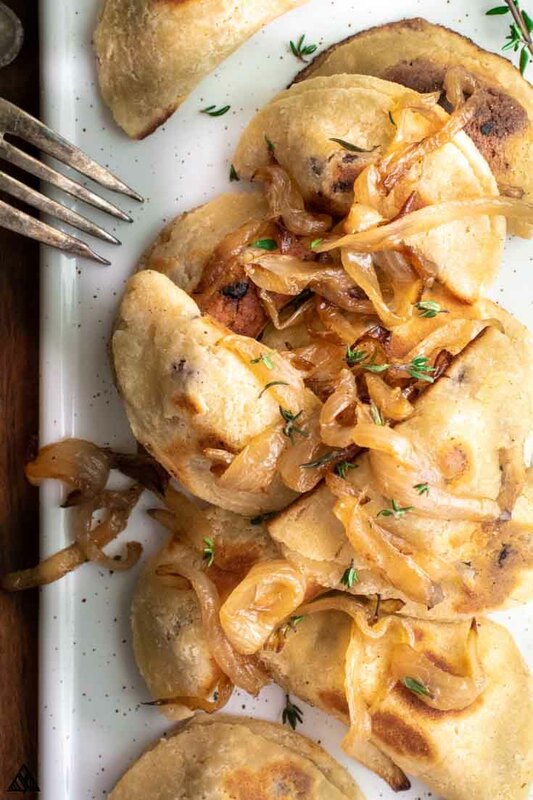 The most we’ll known Polish dish, pierogies are the opposite of low carb dinners! I was very tempted to try these, but resisted and worked up this keto dumpling recipe instead — my partner in crime says they’re every bit as good! Unlike wine and other low carb alcohol, mulled wine has a ton of sugar added to it. 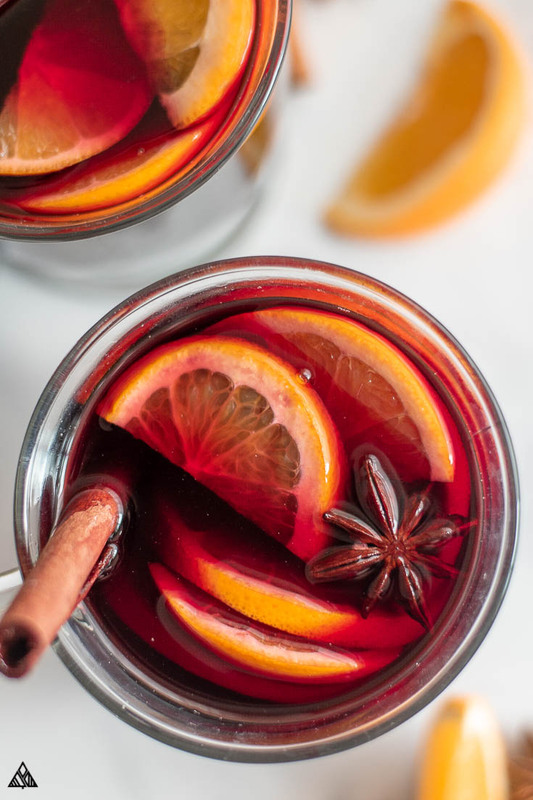 Skip it, and make your own low carb mulled wine! 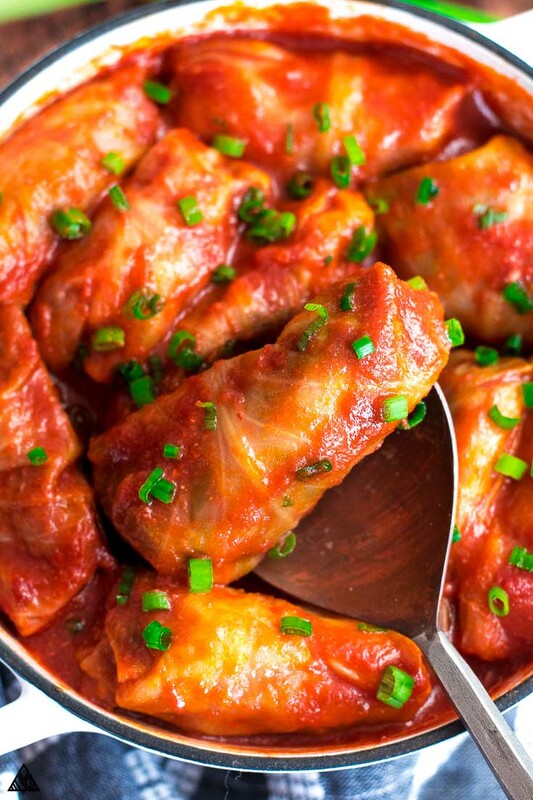 Stuffed with meat and rice, check out these keto cabbage rolls instead! This one almost tricked me! It looks like a brothy soup full of delicious sausage and veggies, instead it’s a rye based broth, loaded with carbs. Eggs are always a great low carb breakfasts choice! Order them scrambled with bacon, ham or salmon. 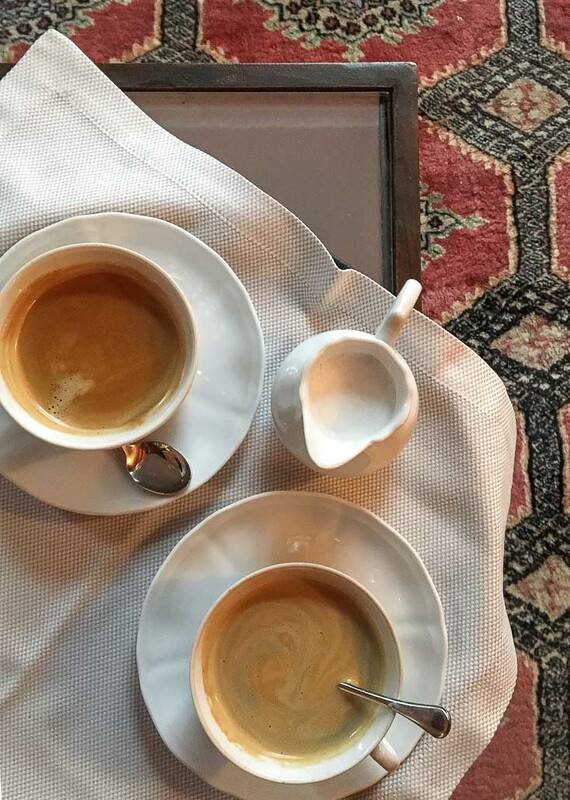 The selection of low carb milks in Poland are limited — Ask for heavy cream whenever possible. As far as keto sweeteners go, I brought my own erythritol packets. Pack lots of low carb snacks before heading on your trip — low carb beef jerky and low carb nuts are great and easy to transport, high protein low carb snacks weren’t readily available. 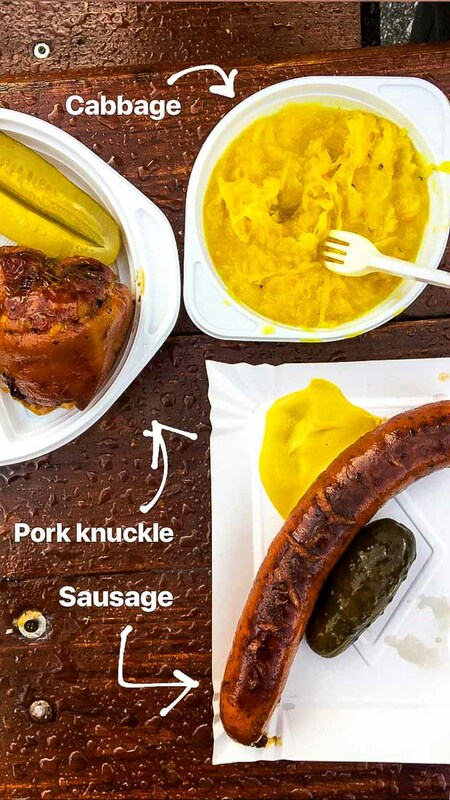 There you have it friends, everything you need to know about low carb Polish food! I hope you enjoy! If I missed your favorite dish, let me know in the comments below! If you want to check out photos from out trip, here they are!